Do the stormtroopers wear their stormtrooper armor when they mop the floors? Finn mentions that he was in sanitation, and his knowledge of First Order bases and ships seems predicated on the fact that he cleans up around those bases/ships (which seems like it should be beneath a stormtrooper, but, that's not the point of this question). Does he wear his stormtrooper armor while working sanitation? If not, what does a stormtrooper wear while performing sanitation duties? As I pointed out in another answer, stormtroopers don't pull sanitation duty, that's something that falls to stormtrooper cadets. Assuming the training regime is similar to that of the former Empire, a cadet would wear a soft jacket and trousers. Not the answer you're looking for? Browse other questions tagged star-wars the-force-awakens the-last-jedi stormtroopers first-order or ask your own question. Why not use Droids for sanitation duty? Why do stormtroopers wear white? Are Stormtroopers' armor ineffective against Stormtrooper blasters? How does Hyperspace traffic work in the galaxy far far away? Why would anyone use stormtrooper armor? What do Stormtroopers wear when not wearing their armor? Why didn't the First Order improve their Stormtroopers' armor? 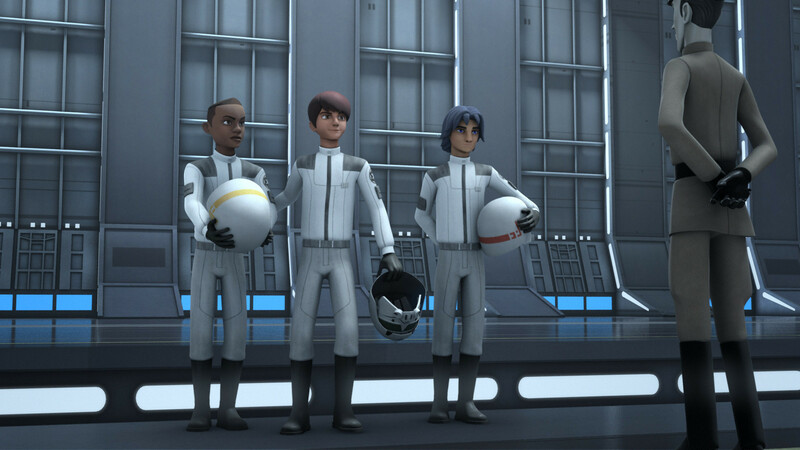 In Star Wars Rebels, how can the kids at the Stormtrooper Academy know their parents and have a name? Why do Stormtroopers wear helmets indoors? Is there any indication that stormtrooper armor protected the wearer from harm? What is the functional use of stormtrooper armor?